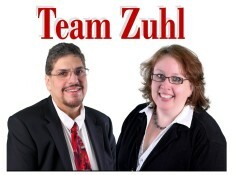 If you’re considering buying a home Team Zuhl is here to help. Click here to download our FREE Buyer’s Guide that is updated every quarter. Click here to download a FREE Buyer’s Guide for Millenials.